We are manufacture, exporter & supplier Balsamic Jelly. Keeping in compliance with the international quality standards, the raw material used to manufacture the product is of high quality due to which we are capable of delivering only quality products. We have separated our infrastructural facility into several units and one of them in warehouse. In order to maintain high quality standards, we laced our facility with modern technology. 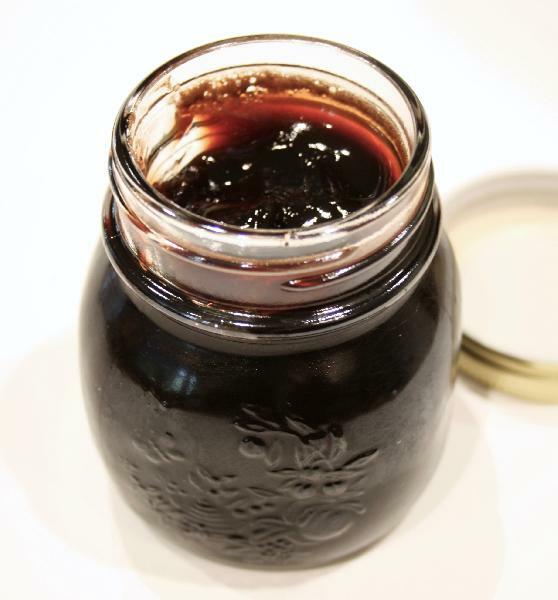 Our delicious Balsamic jelly is made with organic materials and is amazing with cheese.